Have an extended dealer warranty? 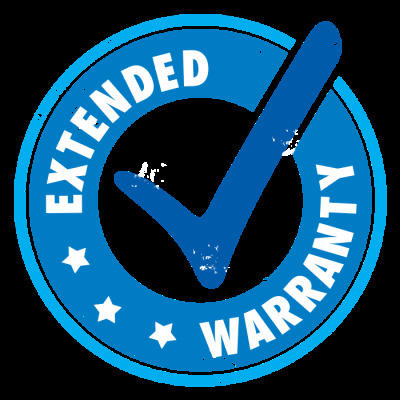 We are approved by most all Dealer Extended Warranty Companies to do any needed repairs. 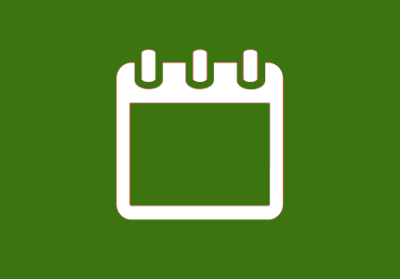 You pay your deductible, (if applicable) and we will bill the warranty company ... .It's that easy. 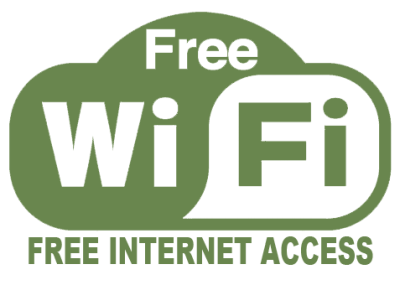 All of our store locations have free wireless internet for our customer's use - Work While You Wait. 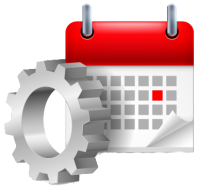 Just log on to AutoTire's website and schedule your next appointment - anytime day or night. 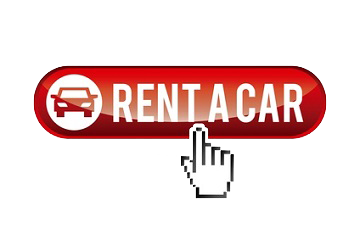 AutoTire will supplement the cost of a rental car while we are repairing yours. We make all the arrangements and you pay only $25 per day. 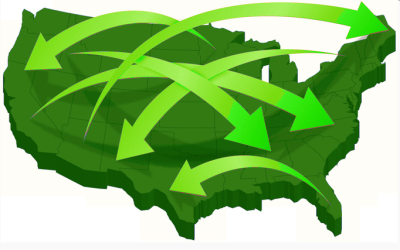 We honor national account programs for most fleets and company vehicles. We do all the paperwork for you. 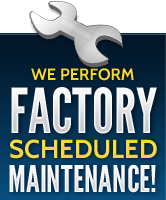 Just log on to AutoTire's website and we can email you a quote for your tire needs - anytime day or night. We will provide transportation to or from you office, home or anyplace else you might need to go while we service your vehicle. 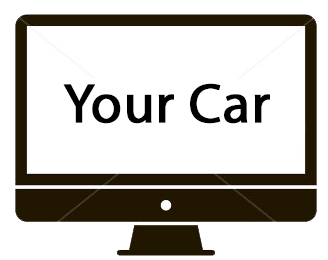 AutoTire will evaluate any vehicle you might consider for purchase - Free of Charge. AutoTire Car Care Centers are proud to employ some of Central Indiana's finest and most experienced automotive service professionals. Take a look at the Faces of AutoTire below.